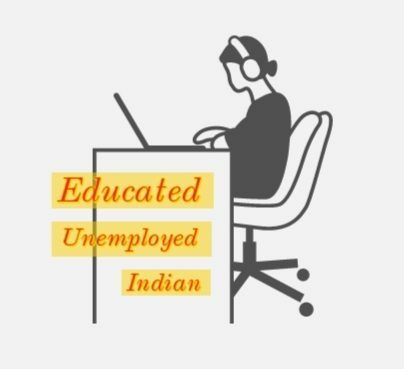 “Binita is a kind Indian girl, her blog is meant to share ideas and experiences with the situation of being unemployed in a mutual exchange. She likes to listen what others have to say, has a good sense of humor and regards roses as most beautiful flowers. She loves reading (mysterious novels) and writing and has a good attitude to solve things herself. Her name Binita has also some more meanings beside “Modest”. That is: “The holy one”, “The blessed one” – really beautiful name!